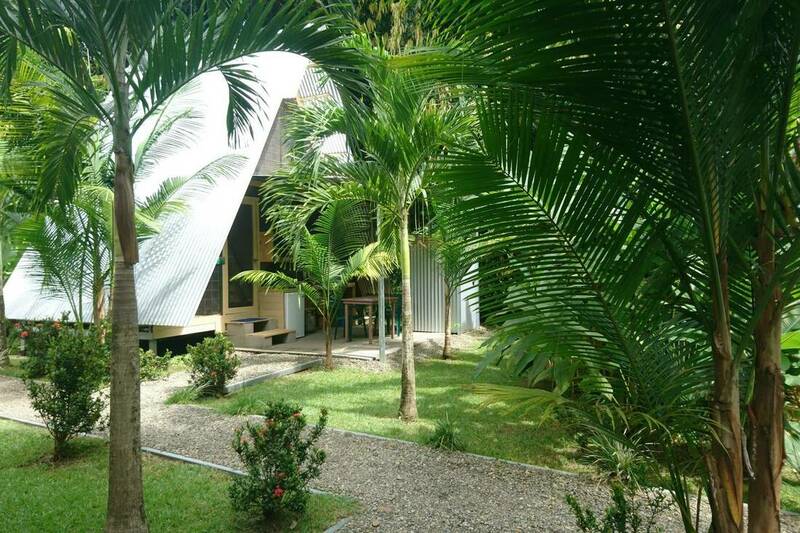 Arboura Eco Cabinas has 5 Rustic, sustainably built A-Frame cabinas and 3 air conditioned container cabins. 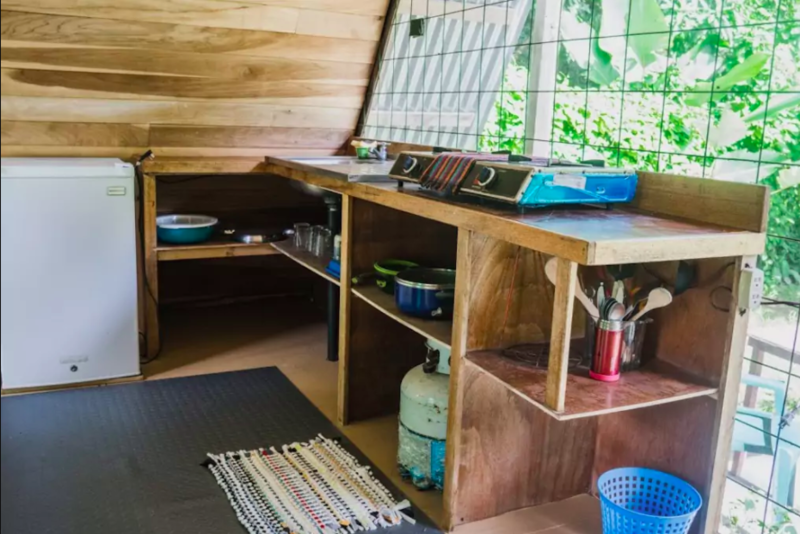 All cabins have private toilet and shower facilities in addition to simple kitchen setups with mini fridge, 2 burner stove, sink, and kitchen wares. © 2019 Arboura Eco Cabinas All rights reserved.